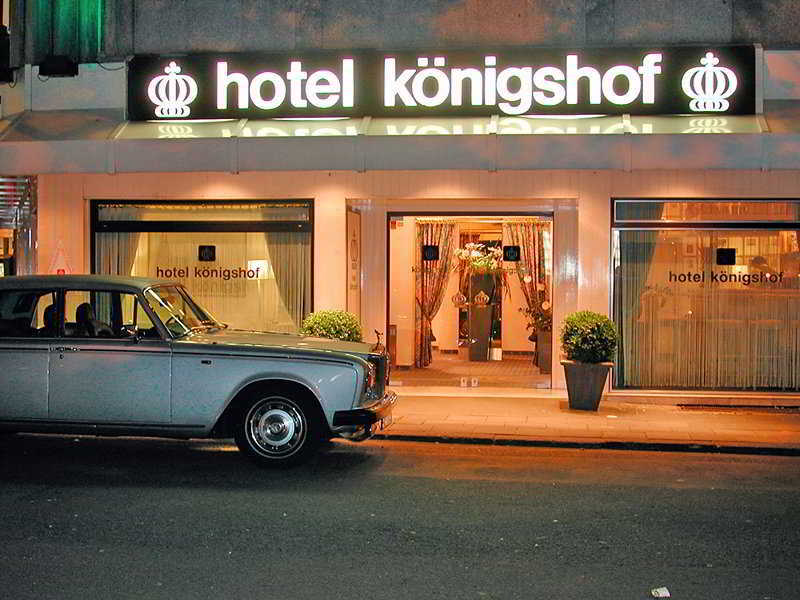 This city business hotel is located in the very heart of Cologne. The main railway station is just a few minutes' walk away. The shopping area, cathedral and many museums as well as the opera house are just around the corner. The hotel offers laundry (fees apply) and room service, a restaurant, hotel safe, 24-hour reception and a breakfast room where hotel guests can start their day with an excellent breakfast. 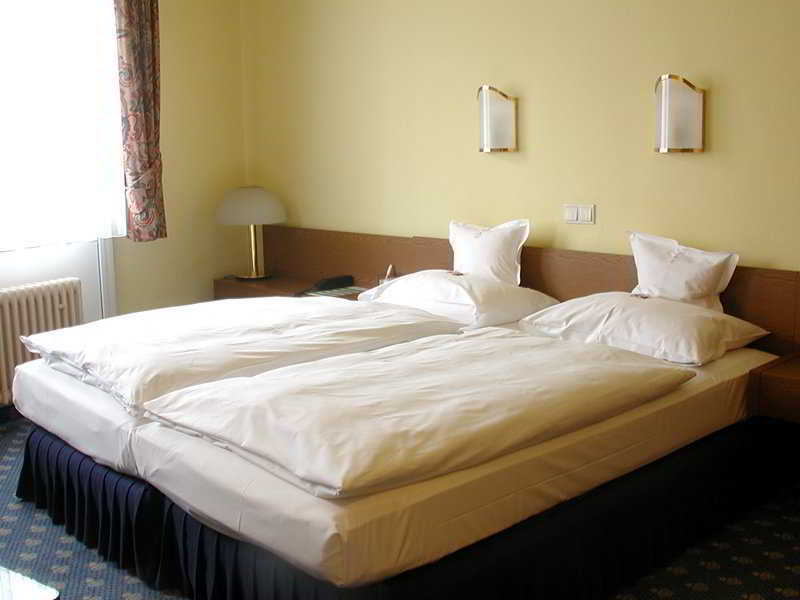 Guests may also take advantage of the WLAN Internet access (fees apply). The rooms are equipped with a bath/shower, hairdryer, bathrobes, WLAN Internet access, a radio, TV and minibar. You travel. WISE donates! 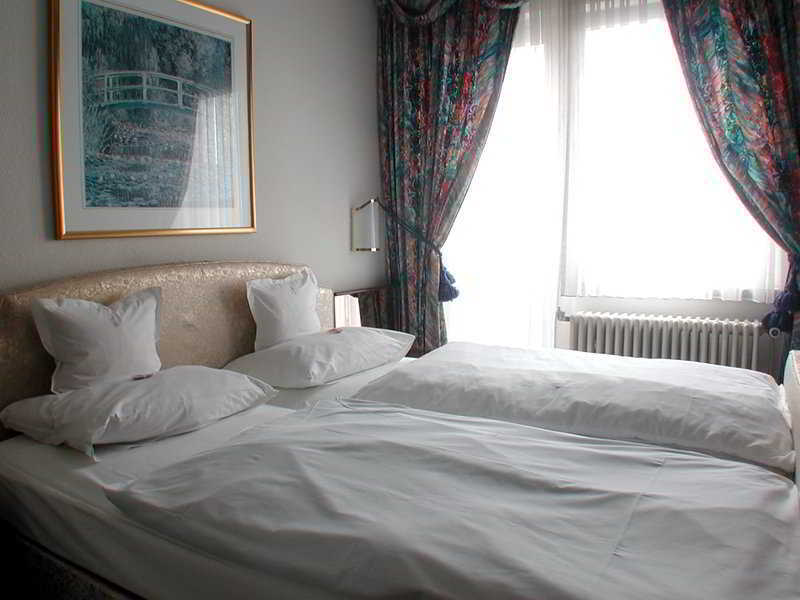 Booking Koenigshof Swiss Quality Hotel at the best price includes a donation to your favorite charity, at no extra cost! We brought 18+ million euros to local communities providing social services to 150.000+ people from vulnerable groups. We support #GlobalGoals.